You know the kind of story that grabs you by the throat and doesn’t let go for like…ever? I’m reading a novel like that right now. So good that only sleep can tear me away. (I know some of you might think boredom is what puts me to sleep. It’s not.) That’s why I love to read good content while in bed. It’s also why I got to thinking a guide to create seriously addictive copy could come in handy for a people in business tasked with writing. This seriously addictive quality is what readers these days want in business copy too. People won’t hesitate to read your copy if it engages them. 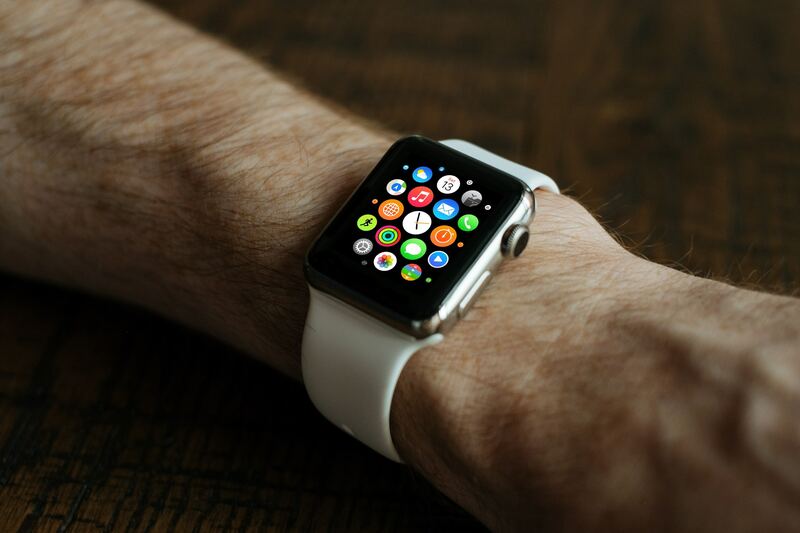 Great – not just good – content has become essential in business. According to Havas Group’s 2017 ‘Meaningful Brands’ study, 84% of people expect brands to create content. So…the market has spoken. It’s not a choice. We all need content in order to achieve success in business. That content won’t hit the mark if it’s mediocre, though. Or if it’s simply a sales pitch. In fact, Economist Group’s ‘Missing the Mark’ report states that 71% of readers were turned off by content that was little more than a sales pitch. So is there a process for writing seriously addictive copy? You bet there is! Since you asked, here’s my 15-step process to write the best piece I can possibly write. First I meet with my new client and/or any other members of his team. It happens in person, on video chat, or on speaker phone. This is an excellent way for them to describe the details of the project and convey their needs. I can also ask questions that come up. OK, you’re probably thinking this is fluff and not a real step. But I included it because this information can help me understand where the client’s head is at. It can give me insight into his values. So I read up on the company to find out if they donate to one charity or more. If so, I want to know if it’s to a specific charity. This can assist me in writing copy in the voice of my client. To learn more about the prospect and their product or service I read content on their website, LinkedIn, and wherever else I can find information about them. My proposal is a short document that summarizes my understanding of the project and exactly how I would approach it. It includes my fees. I make sure a Work Agreement (contract) is in place. If the client has not drafted one yet, I’ll offer to do so. In fact, I prefer to take the lead on this task. This way we can avoid dry legalese. I prefer to use language that’s straight to the point and easy to understand. I use a template designed with plain English that leaves no room for misinterpretation. To write strong B2B copy, a deep dive into the mind of the target market. More specifically, of the business buyer who would make or influence decisions to buy from your company. Studying background materials. 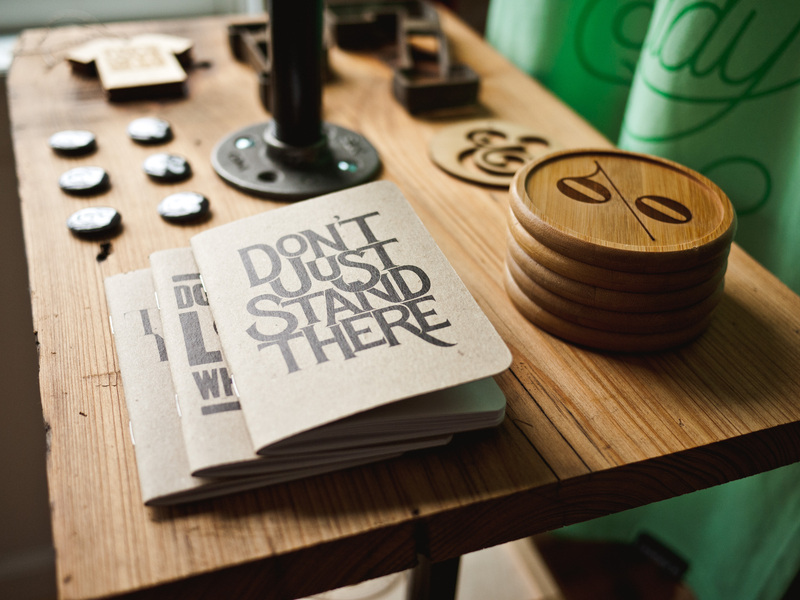 These could include creative briefs, market research reports, memos, presentations (print or recorded live), and so on. Listening to podcasts that the prospect listens to. Joining online discussions to interact with the prospect. Scanning seminar descriptions of seminars the prospect might attend. Interviewing sales reps of the client’s. Attending trade shows that the prospect might attend. The insight I gain at this stage facilitates the understanding of the prospect. After I’ve gathered as much information as I can about the prospect, I devise a profile of a single person. The buzz word for this profile concept is ‘Avatar’. But I try to avoid using buzz words, so I use ‘profile’ here. In the process of creating a profile I use a template. I enjoy this part of the process. I sometimes even match the profile I create with a picture from Google Images. Not only is this enjoyable, but it helps me imagine I’m talking to one person when I’m writing my copy. This method works well for me. I read…dig deeper…read more. And then some more. Hopefully I will have plenty of materials from my new client to read. In addition, I’ll do my own research. I also interview people (for example customers, engineers, or sales reps) at this stage when I can. The last task before writing, whether or not I search for keywords depends on each client. Many clients have SEO specialists on staff, so I’m not required to do it. They sometimes just ask me to use specific keywords in my copy. If finding keywords is part of my project, I use two keyword tools to find good keyword phrases. The first one is to find keyword phrases that are not too competitive. The second one shows how well a page is targeted for my chosen keyword after it goes live. Regardless of who provides the keywords (providing my client wants SEO copy), I work them through my copy. I place them in strategic places, like the title tag, in the first 100 words, meta description, and more. This ‘big idea’ is to be the central theme of the project. To say it’s critically important is not an overstatement. What’s needed for this step is imagination. Generally, I try to read fiction as well as non-fiction to keep my imagination active. When I need that part of my brain for a big idea, I want it to engage right now. Without a strong ‘big idea’, the copy in any type of project will not engage readers. If it doesn’t engage readers, the project will flop. I start with a brain dump of as many headlines as I can muster up, aiming to write a long list of possibilities. One self-imposed rule here is non-judgement. I only want the creative side of my brain to function here, so as to generate a long stream of ideas. No logical thinking to filter out anything at this stage. Next comes the task of narrowing it down to a few choices. Then I drop the best choice in place. I’m always prepared to change the headline after writing the whole draft. I might change it a few times before I consider the project complete. Headlines are critical, so I allow a lot of time for this process. In fact, the perfect headline can take as long to emerge as the whole project takes. This is where the big idea is put to the test. The lead is also an introduction, so it has to be ultra engaging from the start to pull in readers. There are various types of leads, but the one I prefer incorporates a story. This is where a transition occurs from the story to the marketing message. The transition must be seamless so that the story subtly morphs into the marketing message. You can think of this as the beginning of the conclusion, too. The big idea is still present at this step, and I loop back to the story in the lead to remind the reader of its relevance to the marketing message. And how the reader’s life can benefit from the product or service in this promotion. Some clients prefer to write their own CTA’s, but otherwise I do it now. This is after consulting the client to find out precisely what action they want the reader to take. I like building a sense of urgency into the CTA. The short conclusion is a final push. It’s meant to remind the reader of the purpose of this copy and the need for urgent action. I do a critical proofing at this step. I try to have colleagues proof it as well. Then I put myself in the mindset of a prospect and read again. This time I try to identify any structural or other changes I could make to improve the flow. After making any improvements that I can, I let it sit for one more night. 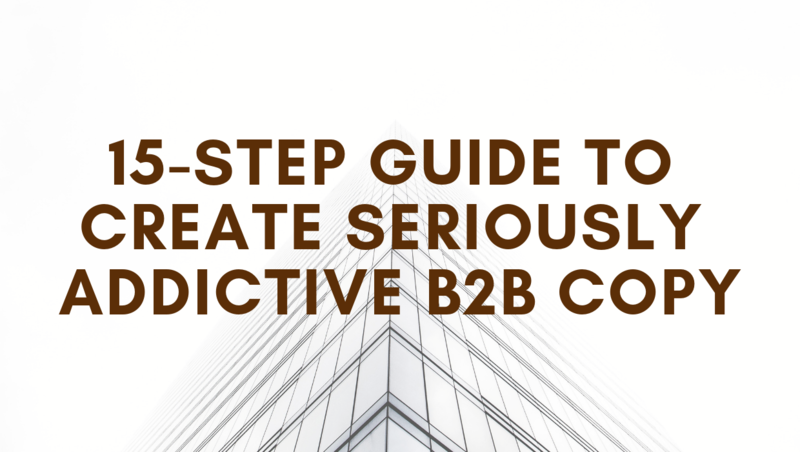 So there’s your 15-step guide to create seriously addictive B2B copy. You can print this guide for yourself or your team for quick reference. Or you can contact me and know that I will go through each of these steps to create your copy. Finally, Hubspot reports that among the top challenges in 2018, 63% of study participants said generating traffic and leads was challenging. Using seriously addictive copy to create your brand, though, will go a long way in generating more traffic and leads. Owner and chief copywriter at Lee Nourse Copywriter.